Make this Valentine’s Day Special! Why do dinner reservations out on the busiest night of the year when you could charter a yacht in the Caribbean or Bahamas? Virgin Islands? What about Antarctica?! Bring some of your best friends with you for a romanantic get away – or just have the yacht to yourselves! Take off Thursday and make it a long weekend. We have some great specials for love-heart day! 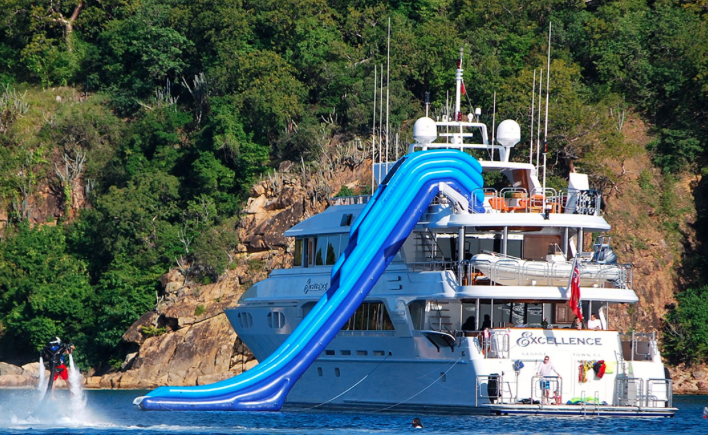 MY Excellence sleeps up to 10 guests and will keep adventure seekers on their toes with the abundance of toys available (check out the slide!). Enjoy a candlelit dinner under the stars on the aft deck, prepared by a five star Chef. Explore the islands with the kayaks or the seabobs, and take in the sea life with some snorkelling. 101ft MY Cynderella is perfect for a couple's retreat - offering a 5% discount this month and exploring the Virgin Islands. 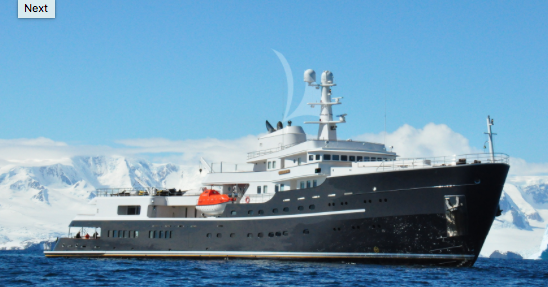 253 ft MY LEGEND is offering an amazing all-inclusive Valentine's special charter during the remaining available 2 weeks in February (7-21 Feb) in Antarctica. Find yourself surrounded by the most an abundance of wild-life. You will enjoy close up encounters with hundreds of penguins, a variety of whales including Orcas, minkies and Humpback whales . Spend the evening enjoying the large heated jacuzzi while enjoying caviar and a bottle of champagne. We have some great options so that you can make this Valentine's unforgettable! Contact us now to book something!